The collection that consists of 6 unique and unrepeatable pieces have been hand-painted one by one based on the work “La Mujer Sentada” by the artist Juan Gris from Madrid that is in the permanent exhibition of the museum. 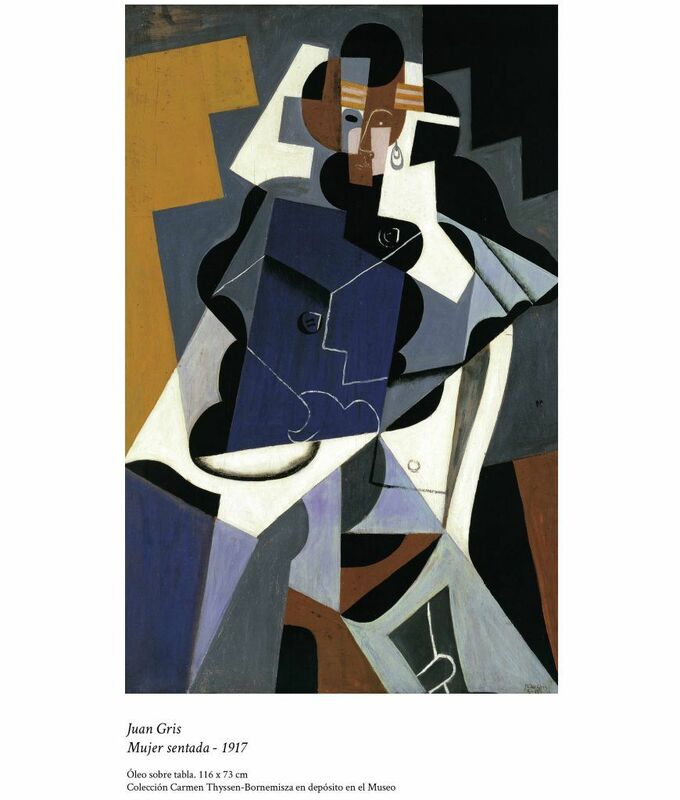 The choice of this artist has not been by chance because they have wanted him to be a artist from Madrid and one of the greatest exponents of Cubist painting. 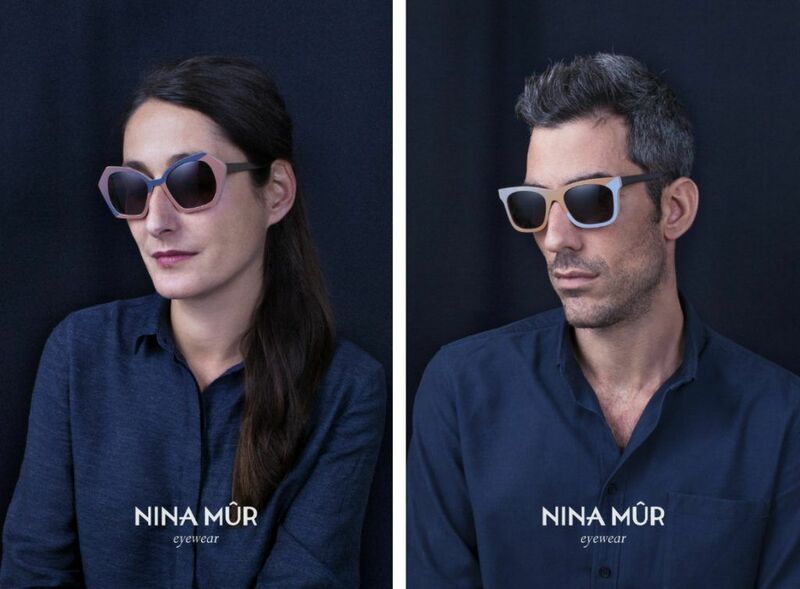 They have played with their deep color palette, gradients and geometry game of cubism to transfer the essence of painting to an object as special as the NINA MÛR glasses. The collaboration, which extols the “Madrid” brand will remain exposed in the Museum until January 2017, it has been carried out by the designer Gala Fernandez, who has an important professional career and is currently part of Cul de Sac Editions. 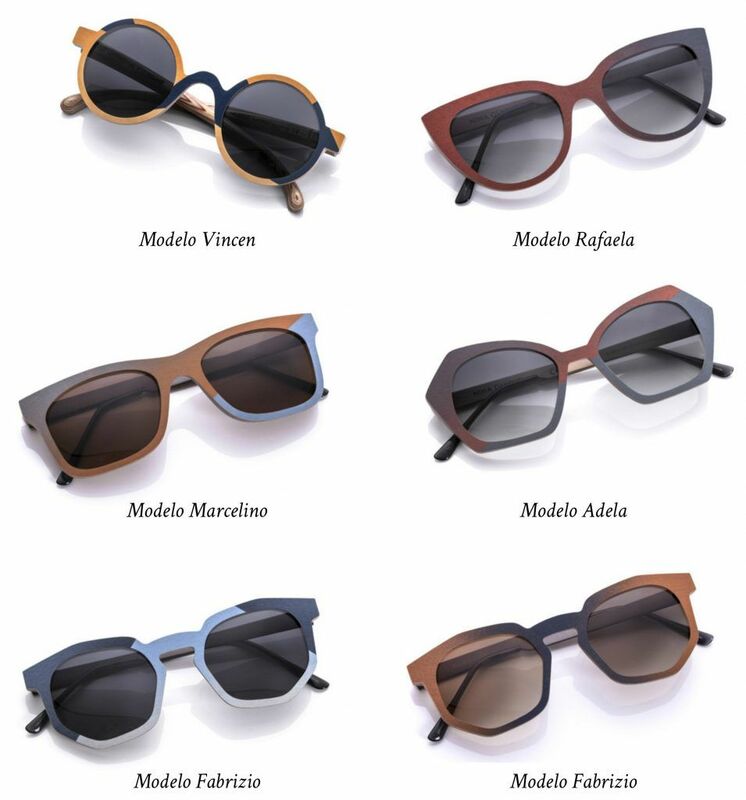 By the fact that the glasses of NINA MÛR are made of wood can be painted and treated one by one to get infinite finishes, the example is this collection for the Tyssen-Bornemisza Museum where the passion for art and glasses are combined in a single object. We leave you some images of the “making of” the project. And this is the end result of the sunglasses, which in our opinion and after having seen them live in their studio we can say that they are unique. The degraded effects and the asymmetrical design of the colors makes an incredible effect and finish. 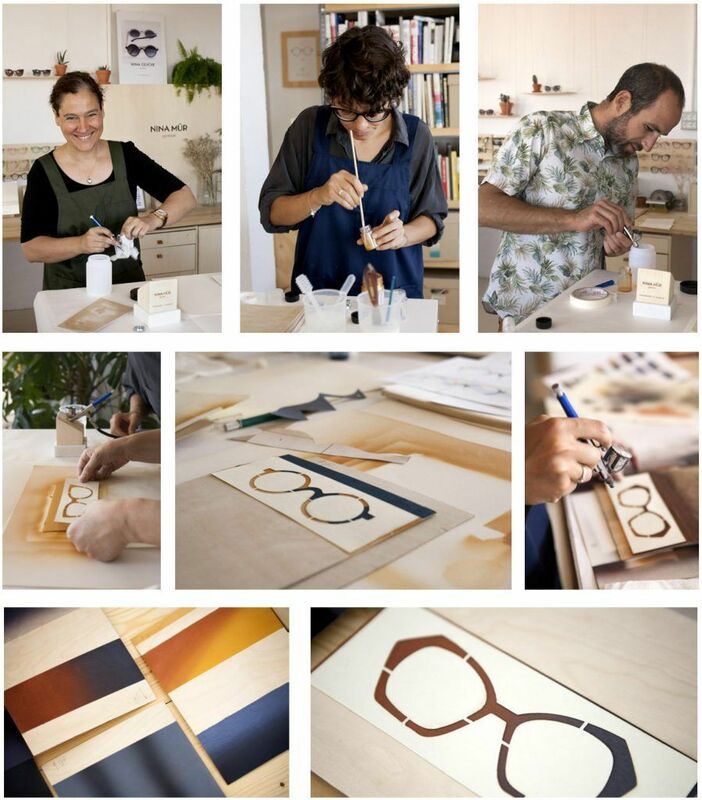 Do not miss this video where you can see how they have painted the glasses inspired by the work of Juan Gris, look how cool !! 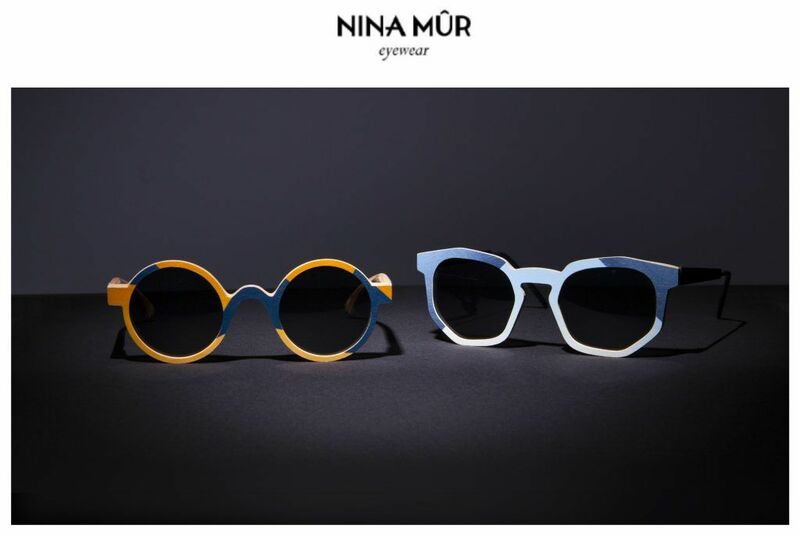 With this special collection NINA MÛR opens the way to a series of unique limited editions keeping its MOBILE collection as its basic line. We will keep inform you about their news. 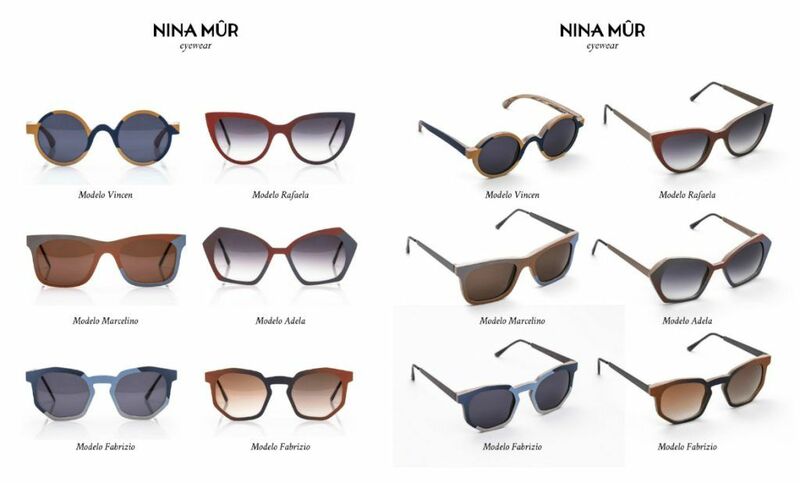 We recommend you to see the previous post we made about the brand (NINA MÛR REUNION) where you can know more about the history of the brand and its protagonists Lorena and Davide.